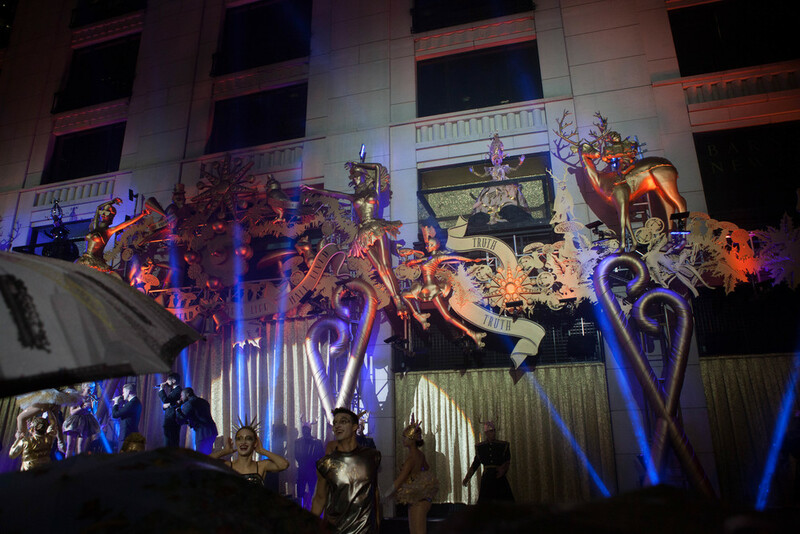 This spectacle on Madison Avenue unveiled the holiday window display at Barneys flagship store in New York City. Performance by Pentatonix. Be sure to check out the video below!